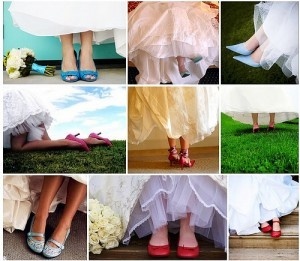 Having the right wedding shoes makes your total bridal look absolutely perfect. But with so many varieties choosing could be difficult. How to you find your perfect pair?